This was a day with free bicycle rentals for African American Women to show them that they are appreciated. Rent A Bicycle for Wecycle Atlanta RIDES!!! 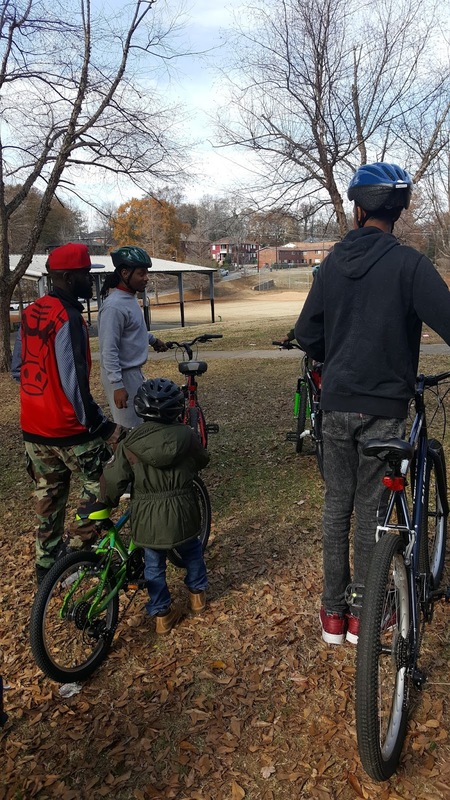 From #DoTheBikeThing to Atlanta Beltline Tours Rent Bikes with Wecycle Atlanta! Do The Bike Thing Gear is HERE! Get your's today! Become A Roll Model Today! We need 100 Roll Models to help sponsor the youth. Westside Atlanta youth and community has decided to come together in order to create a space for them to prosper. 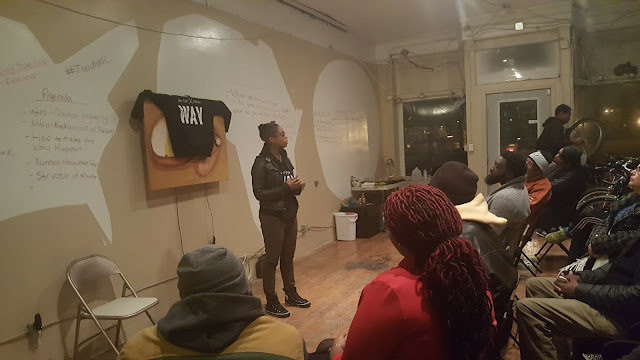 The WAY, or Westside Activity & Youth Center, will allow community members and organizations to co-work to engage youth through programming and presence in a private space that compliments a public park. We reached out to members of the community to involve them in the process and the response was pretty amazing. We recently had our very first WAY meeting and it was a great turn out. The Westside community definitely has something to say. The WAY initiative will be the example for what can happen when the community actually gets involved and create the changes they wish to see. Limited Edition Bamboo Bicycles Available! 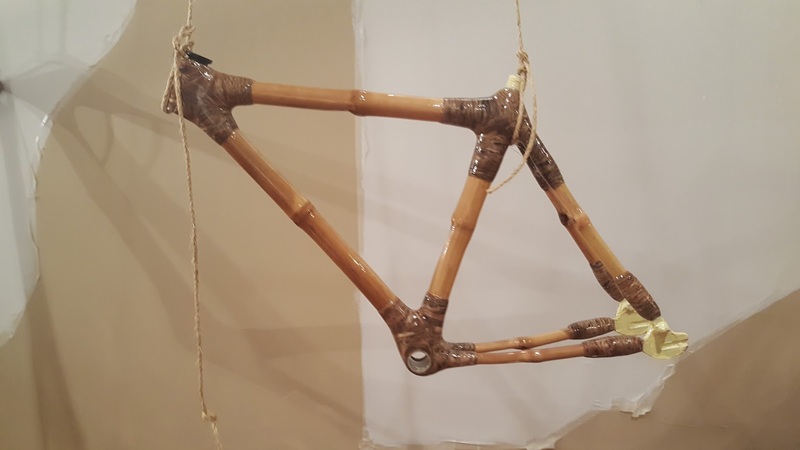 Wecycle Atlanta has partnered with Ghana Bamboo Bicycle to bring Atlanta the most authentic Bamboo Bicycles. This partnership support two NGO’s employs and engage youth internationally. This project gives youth W.H.E.E.L.S. and Wings by sponsoring global traveling opportunities for youth apart of the sibling organizations. Aid our global youth initiative and ride in the most authentic bamboo bicycles in the land! To keep the youth of our community on the right path, we need your help. We have created programs and activities that instills our core values and principles within the youth and throughout the community. 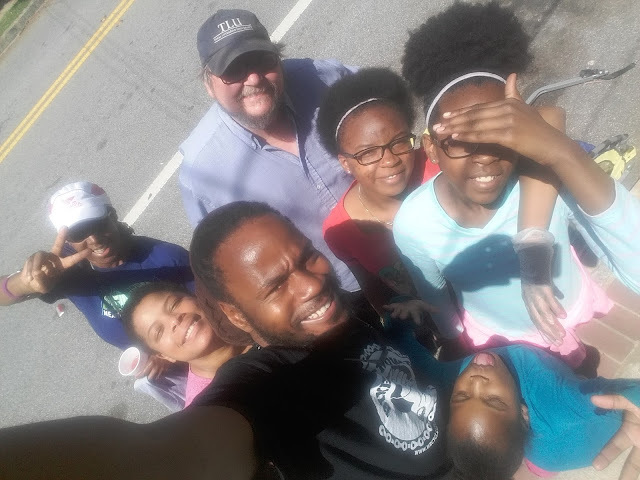 The Westside Atlanta Youth thrive through community service and involvement. 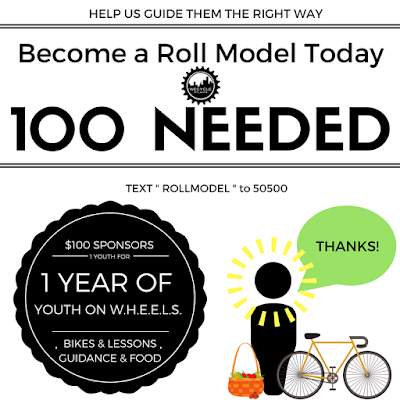 $100 will sponsor 1 youth for 1 year of Youth On W.H.E.E.L.S. (Work Ethic, Health, Environment, Economics, Leadership and Sustainability), a bike, bike lessons, guidance, and meals. Donate To Wecycle Atlanta Inc! 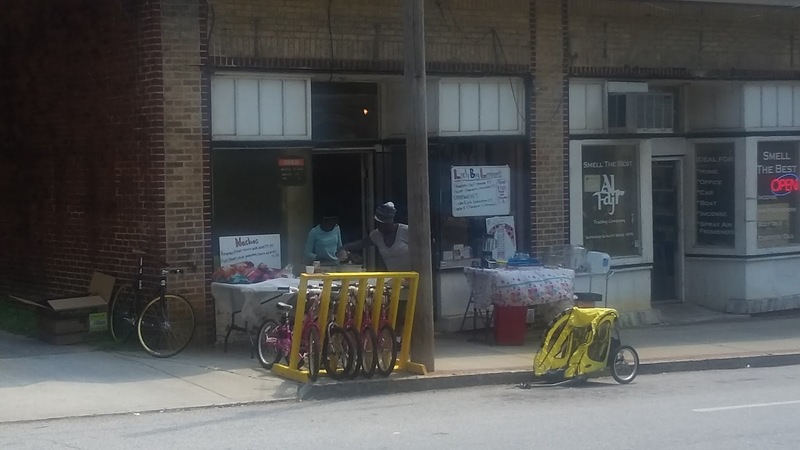 WeCycle Atlanta is a bike shop + bike advocacy organization that serves the Historic Westside Community of Atlanta. We are dedicated to providing opportunities to the youth that will help build character, knowledge, and love for the community. We choose to Do The Bike Thing as a recreational outlet that allows us to instill core values and life skills to the youth through W.H.E.E.L.S., our Work Ethic, Health, Environment, Economics, Leadership and Sustainability program. In order to keep this program flourishing, we need you, the community. 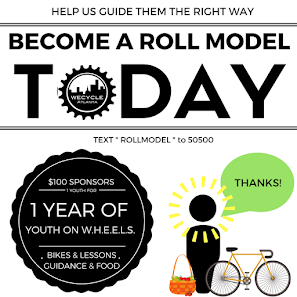 Make a donation to Wecycle Atlanta today and make a difference. Wecycle Atlanta had our Safe Cycling Course. 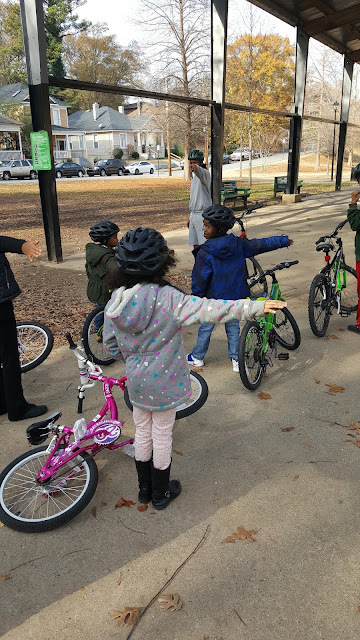 Our Safe Cycling Course was created to provide lessons on bike safety. During this course, we provide a hands-on learning experience for bike maintenance, bike safety, and bike riding. We also encourage active engagement between the youth and their peers and parents. Our last Safe Cycling Course was a success! The youth came out and were taught how to maintenance their bikes, the proper hand signals, and the safest ways to ride. 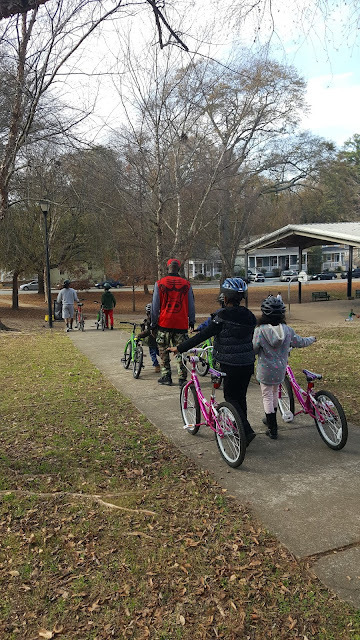 Each kid took home a bike for completing our Wecycle Atlanta Safe Cycling Course. Thank you for helping us get more youth on W.H.E.E.L.S. Stay Tuned for information about our January course, details coming soon. Always remember to Do The Bike Thing! 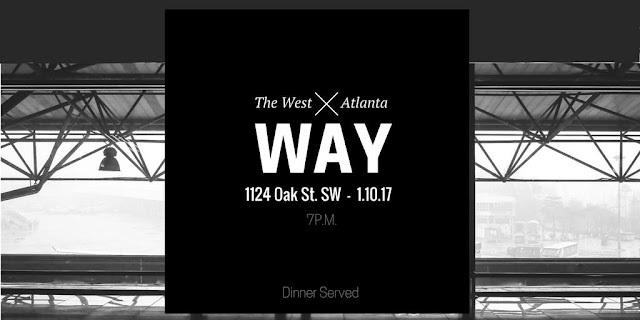 2017 is all about Westside Atlanta Youth. We will be having our first Westside Atlanta Youth meeting on January 10th. This is a meeting to find stakeholders and partners in a community operated youth and development center in West Atlanta. The Westside Activity & Youth Center will allow community members and organizations to co-work to engage youth through programming and presence in a private space that compliments a public park. We would like to offer this platform, that has infrastructure and funding, to the community for a buy-in as a solution that can engage youth in positive ways, bolster positive development, all while mitigating negative behavior over time. This is us coming together to view the facility and to discuss a plan of action that can show the youth THE WAY. Who should come to this meeting? It's 2017. Let's dig in with tried solutions that can aid our communities with little bureaucracy. Let's be the resources we need. Let's be a village and show our youth The Way. 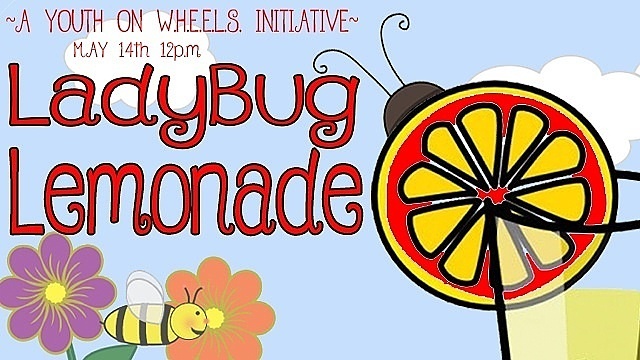 #YouthOnWHEELS: LadyBug Lemonade. Young Ladies Taking The Lead! A fruit based lemonade stand that engages and provides enrichment activity stipends for young girls. Principle Highlights: Work-Ethics x Econmics. We want to give a Shaboyaa Roll Call Shout-Out! 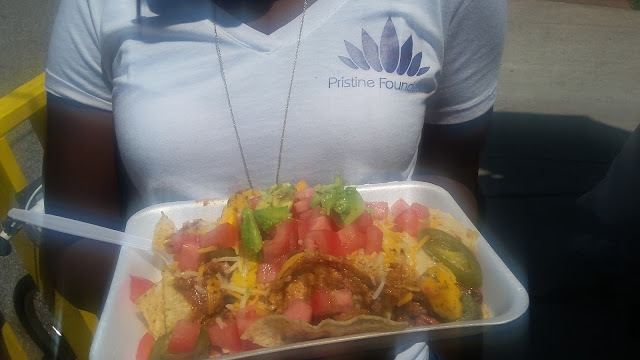 Thank you to Yasha, Jamilla, Andrea Jordan Jamie Kaufman Jacqui Pinkney for all of your aid! We were a great team! SUPER SHOUTOUT TO OUR YOUTH! They were working so hard! 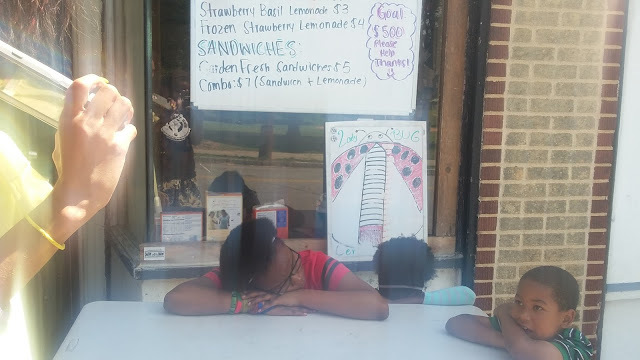 They were tired at the end of their fundraiser, and some fell asleep at the shop! lol. This portion of the fundraiser will fund the youngest cohort member's KIPP STRIVE Primary School trip to Calloway Gardens! Next week we will be working to send two other members to Walt Disney World!! Come out to support! We will be set up during the Malcolm X Festival 2016 Atlanta in the Malcolm X Youth Empowerment Shop (b.k.a. Wecycle Atlanta). May 21st and 22nd. Wecycle Atlanta on CNN! Check us out! Check out Wecycle Atlanta on CNN! #WeDoThis! #DoTheBikeThing! The Atlanta Do-Gooders Dinner 2015: A Wecycle Atlanta Fundraising Joint! Occasion: This is a celebration of unsung heros, the examples, the volunteers, the Do-Gooders of Atlanta who make the city's future bright. Bring the person you appreciate and #GrubForGood in a night filled with art, drinks, and good feelings. 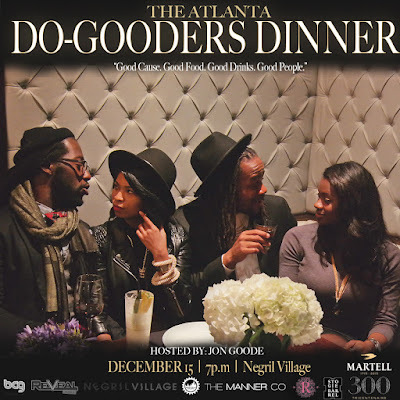 The Atlanta Do-Gooders Dinner is also a call to action to DO MORE GOOD and Wecycle Atlanta Inc.'s year end fundraiser. This year Wecycle Atlanta will reveal it's Multi-Million Dollar Capital Campaign to renovate a SW Atlanta building into a thriving food, business, and innovation hub in one of Atlanta’s most historic communities. This is a collaboration of 7 community organizations coming together for one cause. To create a hub and DO MORE GOOD. This night also celebrate's Wecycle Atlanta’s founder Shawn Walton's 30th Birthday. Shawn Walton | State of Wecycle Atlanta Inc. It's been a GOOD year. Let's have dinner with The Do-Gooders!